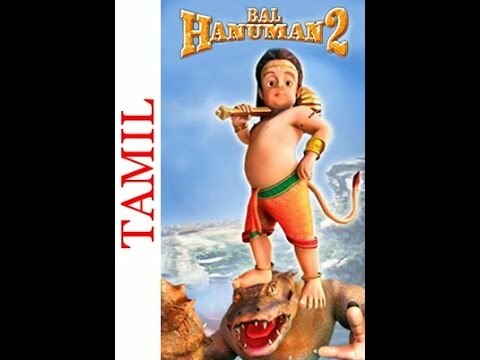 © 2018 Scratchu.com Bal Hanuman 2 (Tamil) | Hanuman - Bal Hanuman 2 (Tamil) (2010) | Tamil Movie | 7.0/10 | Synopsis : Bal Hanuman 2 comes with a double blast of action and excitement with even more dangerous and powerful demons to vanquish. Full of action adventure and at the same time innocent and full of joyful pranks by the little lord, the film has everything that a kid would want to see. Bal Hanuman 2 comes with a double blast of action and excitement with even more dangerous and powerful demons to vanquish. 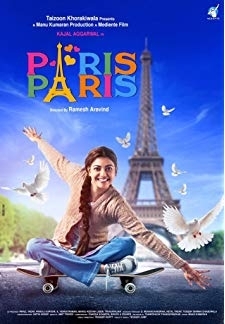 Full of action adventure and at the same time innocent and full of joyful pranks by the little l... Watch Online!! !